Summary: Jennifer Walsh joins Foley & Lardner as their new Director of Public Affairs in their DC office. 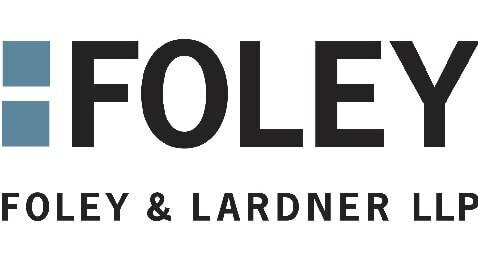 Foley & Lardner LLP is pleased to announce that Jennifer Walsh is joining their Washington, DC office as their new Director of Public Affairs, where she will be reunited with former California Democratic U.S. Representative Dennis Cardoza. In Jennifer’s early political career she served as Chief of Staff for Dennis Cardoza and former Wisconsin Republican U.S. Representative Scott Klug. She later worked as Chief of Staff in the California Legislature and served as Cardoza’s finance director for his congressional campaign. In 2003, Jennifer was recruited to manage Cardoza’s office. During her time on Capital Hill, she became an expert on a wide variety of health care issues. She plans to use this expertise to advance her career with Foley. Jennifer’s primary role at Foley will include advising clients on regulatory, legislative, and public policy matters that mainly correlate with health care. She is an expert in managing a variety of health care issues including health information technology, traditional Medicare and Medicare Advantage, Medicaid, the Affordable Care Act (ACA), military and veteran’s health, regulatory processes, and assist in efforts to modernize the health care system. “With health care legislation a priority initiative for many of our clients planning for changes in their industry, reimbursement, and core business operations, Jennifer’s experience on Capitol Hill and in the private sector, combined with her intimate knowledge of the ACA will be an invaluable asset,” said Larry Vernaglia, chair of Foley’s Health Care Industry Team. 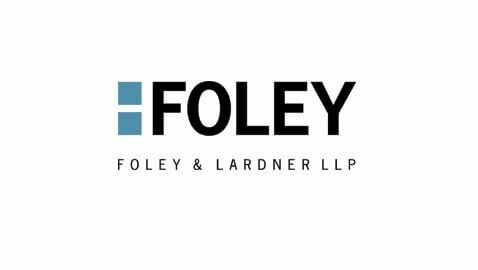 With Jennifer on their team, Foley will continue to provide legal and related services for complex issues facing many of today’s industries including technology, health care, sports, and manufacturing. Will the Revised Religious Freedom Law Prohibit Discrimination?